Exterior Size:	72" x 63" x 82"
Interior Size:	68" x 59" x 80"
Front Window:	14" x 36"
Door Window:	9.5" x 18"
Side Windows:	14" x 25"
Corner Windows:	9.5" x 46"
The "Predator 360" Crossover Blind is the ultimate multi-purpose hunting blind. 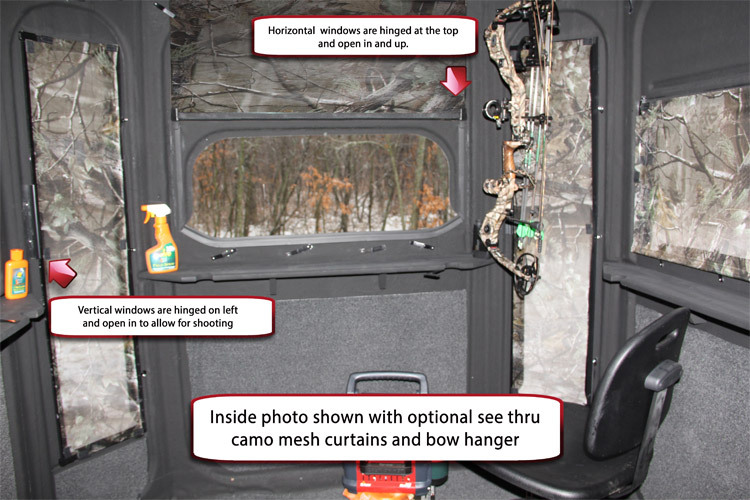 The long vertical windows and oversized horizontal windows make it ideal for any type of hunting, whether shooting a compound bow, traditional bow, crossbow or rifle. The large windows give you plenty of room, visibility and variety of angles to make that perfect shot when a big trophy presents itself. 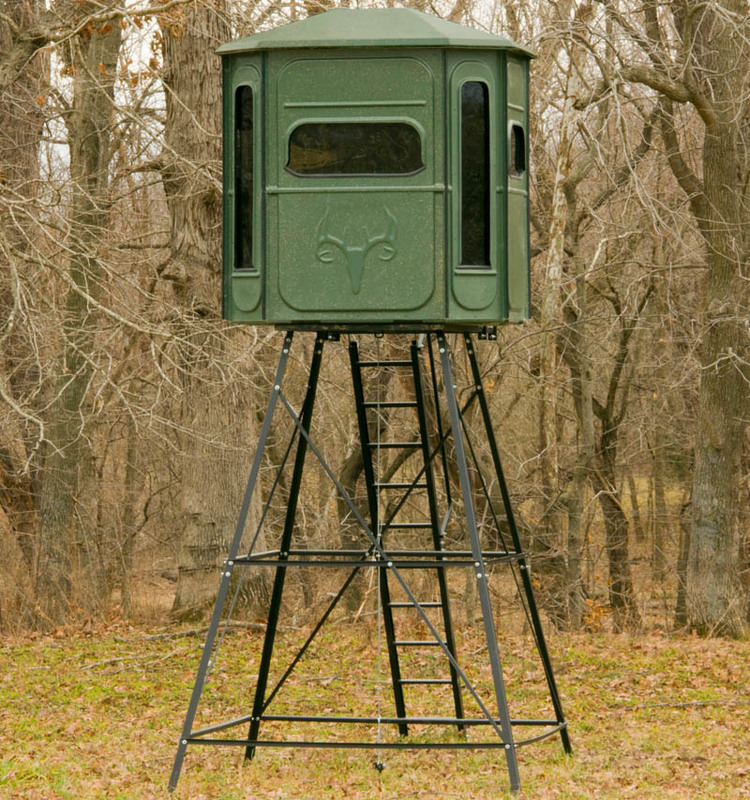 It is perfect for introducing young children because the vertical windows allow them to make shots at closer deer than they can typically make out of traditional blinds with taller windows. The blind is large enough to accommodate up to 2 adults or 1 adult and 2 children, so hunting can be a comfortable and enjoyable family activity. 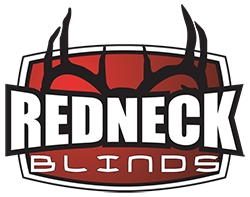 Our pro-staff and customers rave about how camera friendly the blinds are when you decide to film a hunt to save those cherished memories in the field with family and friends. Available as blind alone or with the industry's highest quality 5ft or 10ft powder coated steel towers.